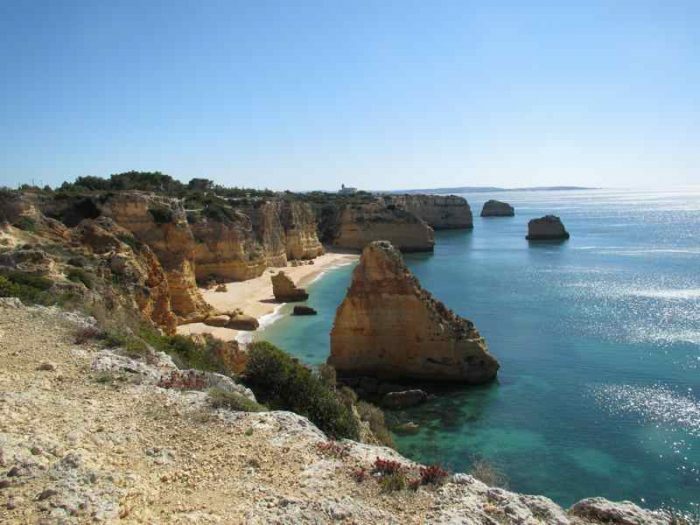 The Algarve is the southernmost region of continental Portugal. 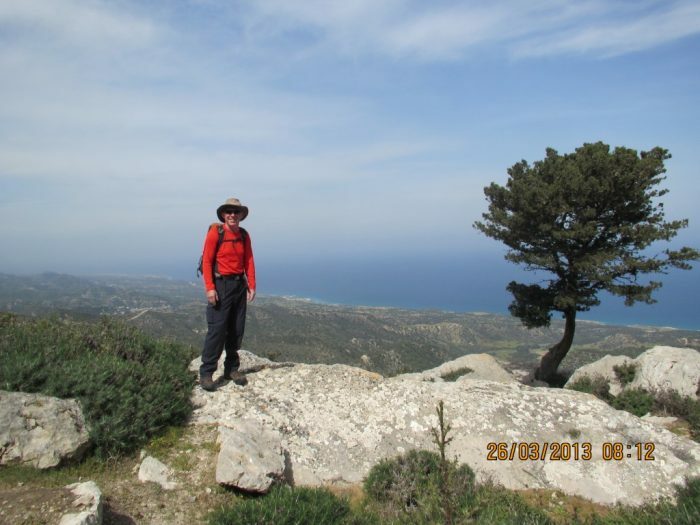 It has only in recent years been recognised as a place in which to enjoy some fabulous hiking. 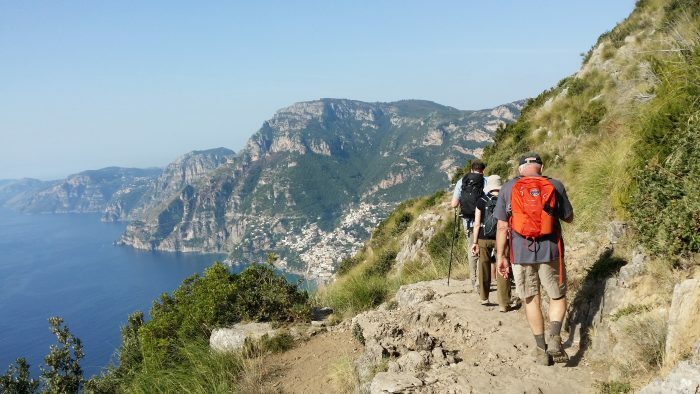 It’s often associated with golf courses and crowded beaches but it has so much more to offer the discerning explorer on foot. Discover wonderfully deserted beaches, gently rolling hills, colourful fishing harbours and tiny villages – all untouched by tourism. The Algarve’s 300+ days of sunshine a year make it a particularly attractive destination during northern Europe’s colder months. 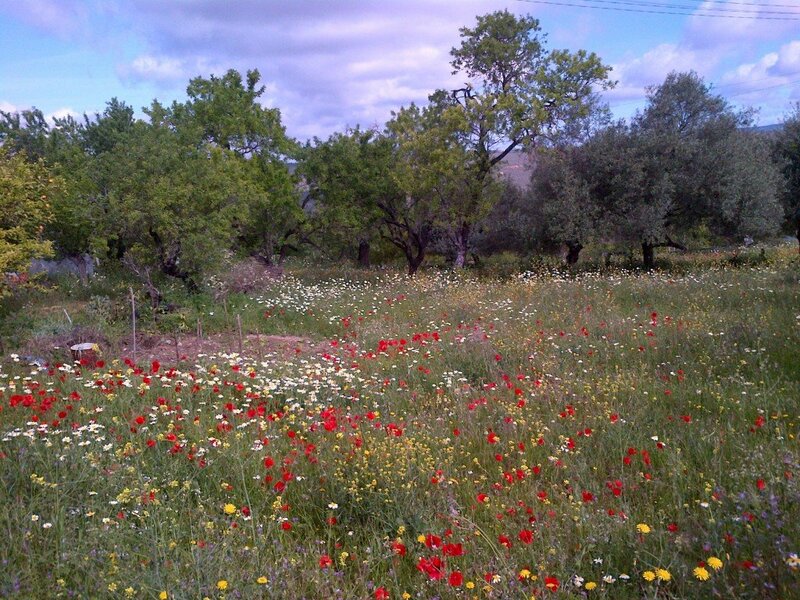 This land of scented orange trees and almond blossom as dense as a blanket of snow is wild and beautiful. 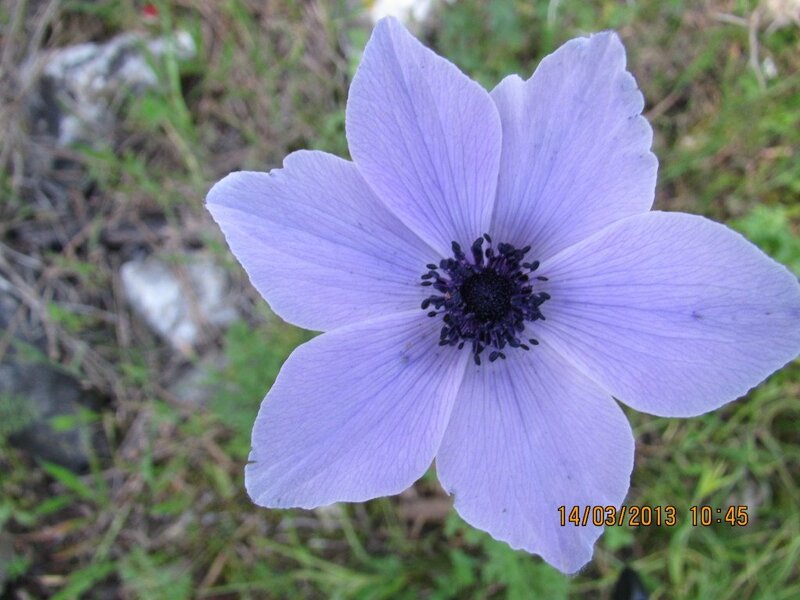 In spring a mosaic of colourful wild flowers carpet the ground, amongst the best to be found in Europe. It’s all surprisingly unspoilt; in fact 90 per cent of the Algarve today remains totally undeveloped. 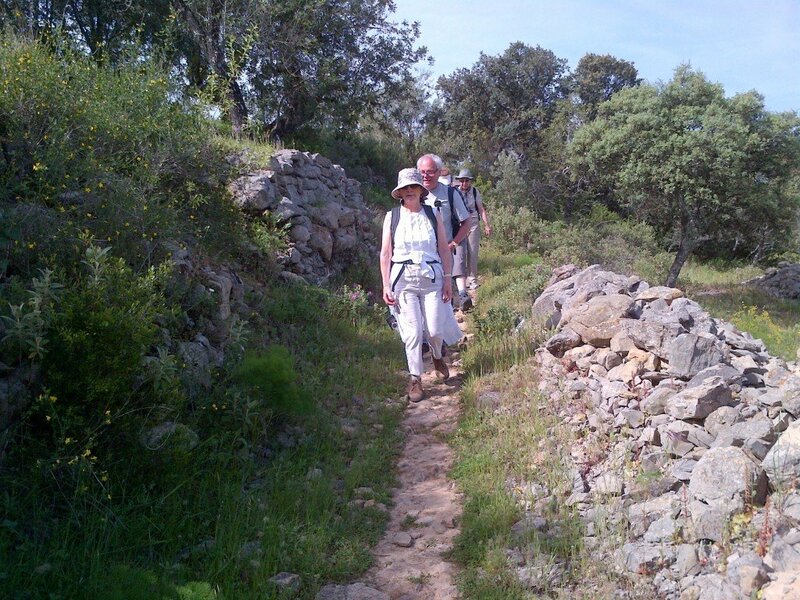 And outside of the peak summer months when it’s too hot for walking, there are surprisingly few visitors, allowing walkers to enjoy all its hidden glories undisturbed, exploring its diverse landscapes, its fascinating history. So forget the popular image of bland holiday villas and brash resorts. 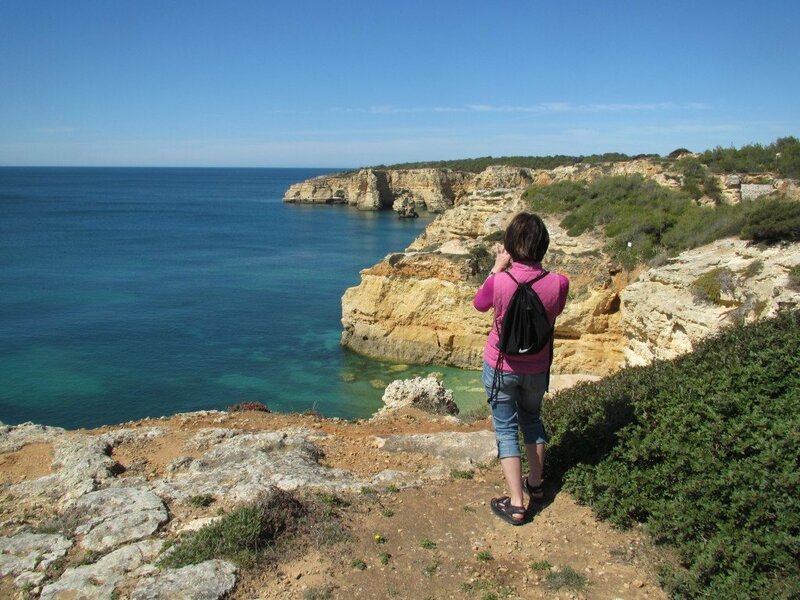 Discover another Algarve, a hidden Algarve, one focused on nature and a quiet beauty. 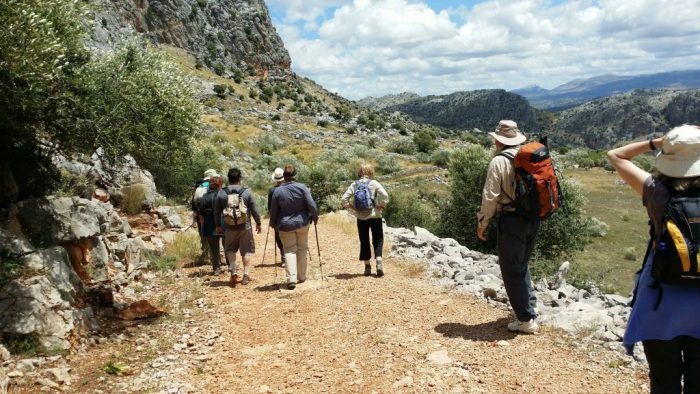 Here you’ll discover pretty inland towns and historic villages, cork trees, bird life, and wonderful hiking trails.